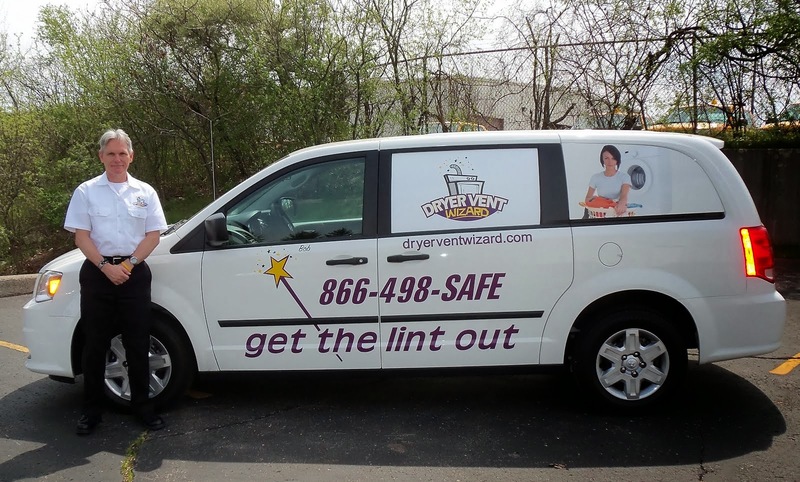 Austin TX – The Austin Dryer Vent Cleaning Wizard urges homeowners to have regularly scheduled dryer vent service to save energy and prevent dryer fires. The clothes dryer is among the top 5 energy users in the home and the most likely appliance to cause a fire when maintenance is neglected. 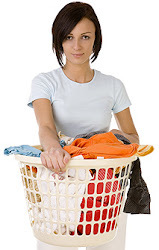 Whether gas or electric, a clothes dryer requires proper airflow to function safely and efficiently. For many years the main focus of the Wizard was to prevent dryer fires. Due to rising energy costs local experts have expanded their focus to promoting green ideas to save energy. Home safety and energy savings are popular topics of discussion with more consumers becoming aware of the need to save energy and preserve the environment. Bob’s customers say they notice improved dryer performance with faster drying time resulting in lower energy bills. Many of his recent customers were referred by previous happy customers who are concerned about the safety of their family, friends and neighbors. Business is great for the Wizard who not only enjoys the financial success but is happy to know that he is making a difference in his community making clothes dryers safer and greener. Dryer Vent Wizard is the highest qualified dryer vent service provider in the nation with 60 independently owned franchises in the US. Bob Bryfogle serves the Central Texas area, Austin, Westlake, Bee Cave and surrounding cities and communities. Visit http://www.austintx.dryerventcleaningnow.com/ to learn more.